No one could mistake Gobbolino for a simple kitchen cat, with his sparky whiskers and magic tricks, but that’s just what the witch’s kitten wants to be. Instead of learning how to turn mice into toads for the witch’s brew, Gobbolino sets out on an adventure to find a family and a home of his own. 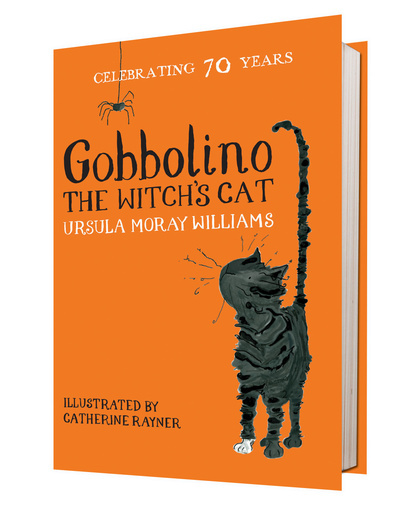 Reissued for its 70th anniversary with illustrations by the award-winning Catherine Rayner, this classic tale has been loved by generations of children.